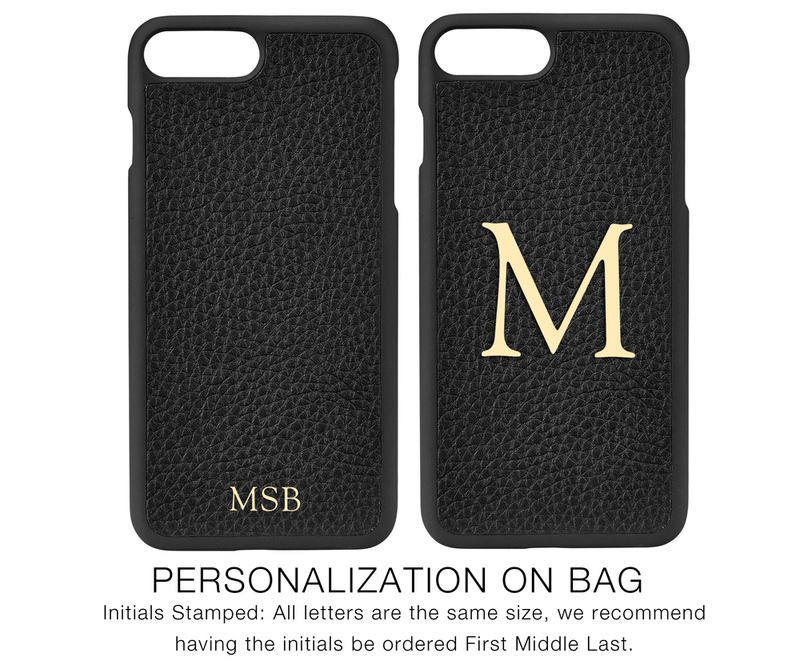 Our popular hard-shell case now designed for iPhone 7 Plus & 8 Plus. Crafted from Pebble Grain leather. This case will be an essential item for those who appreciate craftsmanship as much as on-the-go style.